ECL Equipment is the #1 Wascomat commercial laundry equipment distributor in the Carolinas. Our family-owned company specializes in coin laundry equipment and laundromat solutions. 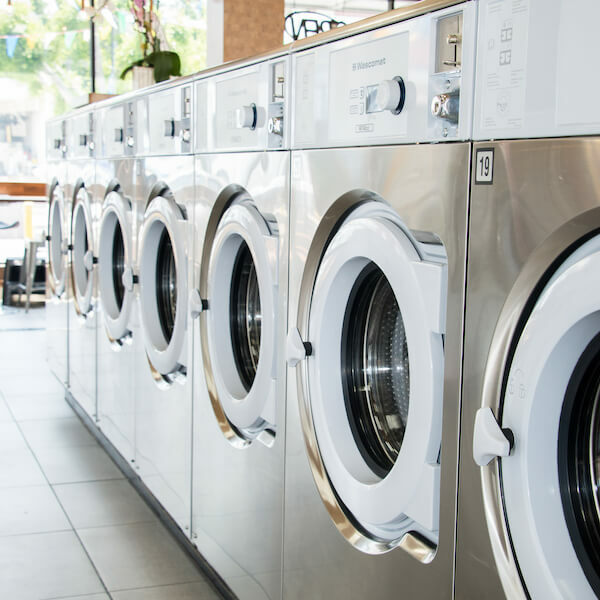 In addition to providing our customers with the best coin washers and dryers, we can also equip laundromats with innovative card systems and all ancillary products. Want to open a laundromat business or retool an existing store? ECL Equipment is the 1-stop shop for all your coin laundry needs. 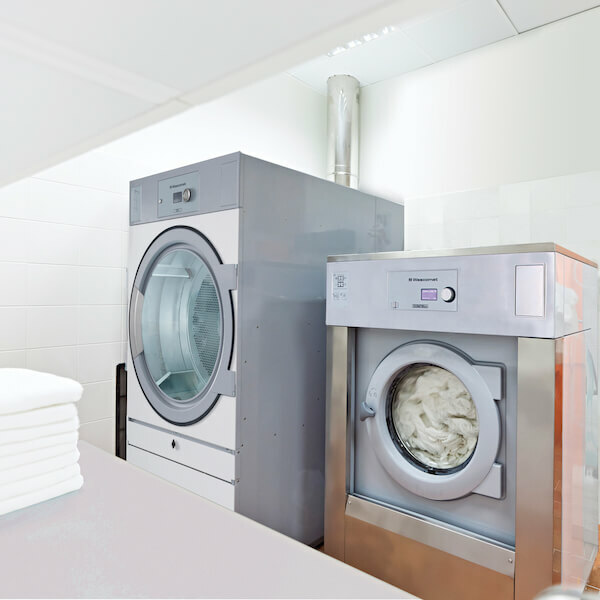 Ask our experts to provide your business with a custom laundry solution that saves both time and money. Energy-efficient solutions for bedding, towels, & more. Fast turnaround without compromising linen quality. Safe, hygienic solutions for hospitals, clinics, & more. Specialty solutions for fire stations and campuses. First introduced to North America over 60 years ago, the classic Wascomat remains eternally modern. 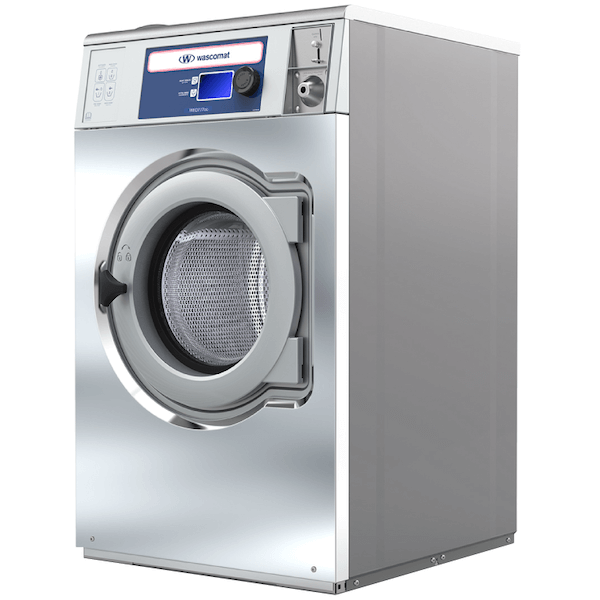 Known as the original workhorse of the commercial laundry industry, Wascomat washers and dryers are built to the highest standards and are designed to increase profits and lower utility costs. ...do you want the benefits of commercial laundry equipment at a residential price tag? Ask us about ENCORE by Wascomat. Encore washers and dryers are built with commercial components and last nearly 3X longer than residential models and top-load washers. ECL Equipment provides the best commercial laundry equipment and services to customers across North Carolina, South Carolina, and eastern Georgia.